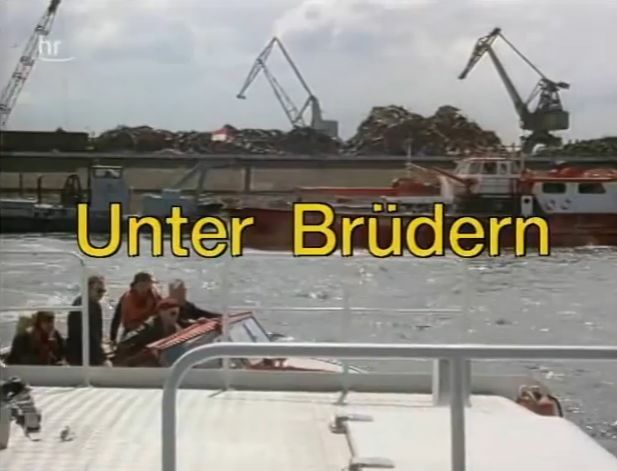 First episode after the reunification - released just less than a month afterwards. Yes, it's the famous crossover Tatort/ Polizeiruf 110, combining both East German and West German blockbuster crime series at that time. Reunification at its best.